Our company works with numerous plastic (PE, PET and PP) film extrusion companies. AJP is equipped with a machine for coating on plastic film or latest-generation paper, at the service of extrusion companies and papermakers. AJP is a French SME located in northern France near Lille. The company is specialised in the cutting of paper reels and coating on paper and plastic. Cutter reels, at the required width, with optimum accuracy. 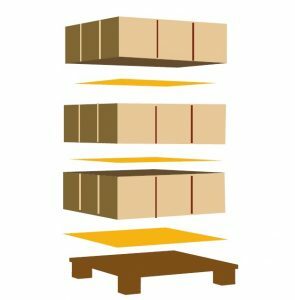 Non-slip inserts are essential to transport pallets of goods in complete safety. AJP is specialised in the manufacture of non-slip paper, procuring both safety and savings for all users, whether road or sea carriers, forwarding agents, as well as all companies wanting to transport their goods without damage. AJP is a company recognised in the manufacture and cutting of paper. Zoom on paper and its by-products: posters and fluorescent papers as well as water barrier sheets. Zoom on paper and its by-products: posters and fluorescent papers as well as water barrier sheets. No-tear plastic labels printed by our company have many applications. Details on our products, their advantages, and their uses. AJP specializes in coating, primers on synthetic materials for printing labels. Efficiency, regularity, technicality… Paper cutting is subject to a necessary know-how in order to create a multitude of products. AJP is a French company, who has specialized in paper cutting for more than 30 years. This paper cutting, in paper rolls or paper format, can be made to order (cut to size), or as a complete service (purchase and paper roll cutting). 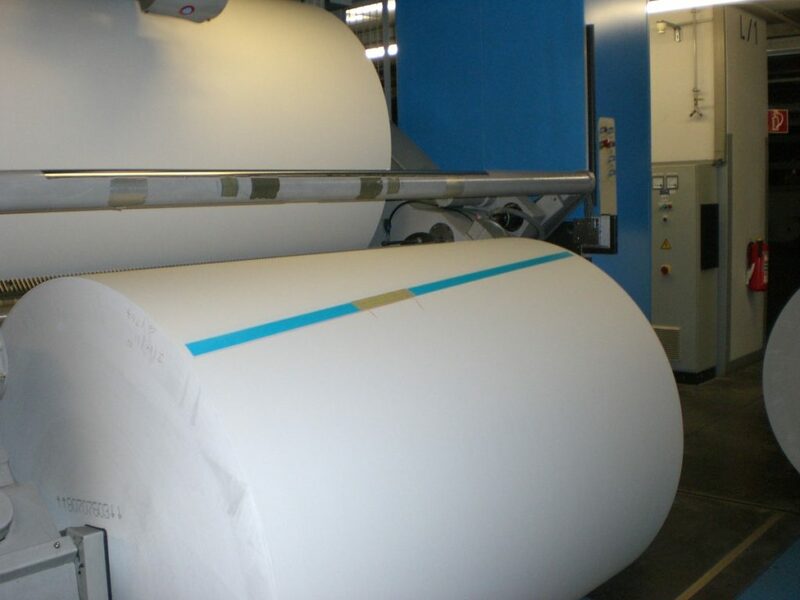 Our specialty concerning paper cutting is our technical know-how on the tolerance and accuracy of the adjustment which can be made up to one tenth of a millimeter. Clients who use this know-how for cutting their paper products are very attentive to the quality of the cut paper so that the width supplied is perfectly adapted to their manufacturing process. 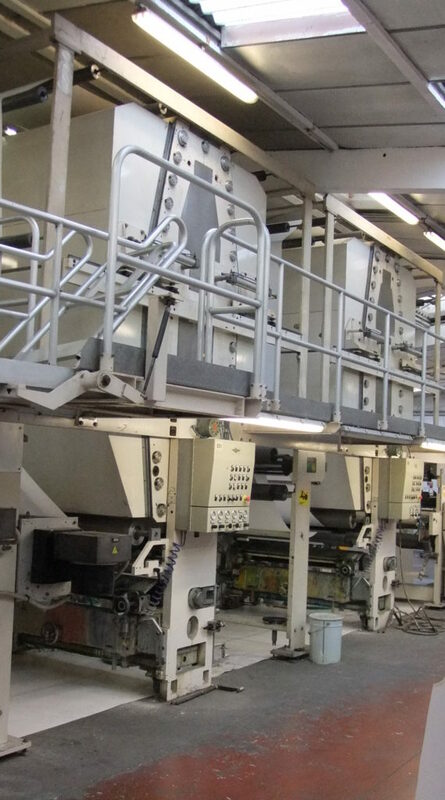 Our paper cutting machines are extremely efficient both in terms of cutting quality and regularity. AJP is a company that has specialized for more than 30 years in coating paper and plastic materials. 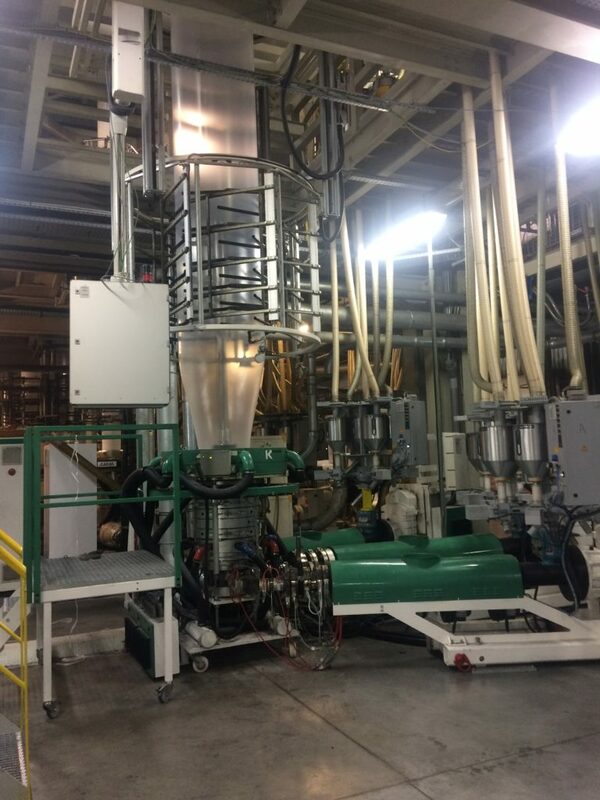 Coating is a process of treating paper or plastic materials with the help of a (coating) machine that applies a resin or liquid varnish on the material’s surface using hive-shaped cylinders and pressers, which ensure consistent and even application. The coated paper or plastic is then sent through a drying tunnel, finalizing the product. Coating can be applied to 75-400 grams/m2 paper or cardboard. When coating is applied to plastic film, thicknesses can vary between 50 and 300µ, for a width of up to 1600 mm. 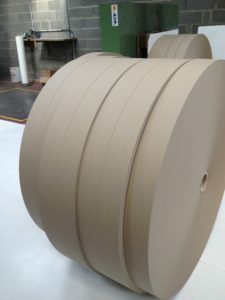 Coating (layering on paper) on paper rolls can be done with a varnish (hydrophobic, hot glue, pigmented) or even a colour chosen by the customer. L’enduction ou coating (couchage sur papier) sur bobines papier se fait grâce à l’apport d’un vernis (hydrophobe, thermocollant, pigmenté) ou encore un coloris défini par le client. Coating on a plastic roll can be done on PET film, PE film, PVC film, and polypropylene film (PP). There are many possible applications for coated paper, including fluorescent advertising posters, hydrophobic paper, no-slip paper for pallet inserts, paper for agribusiness, and more. 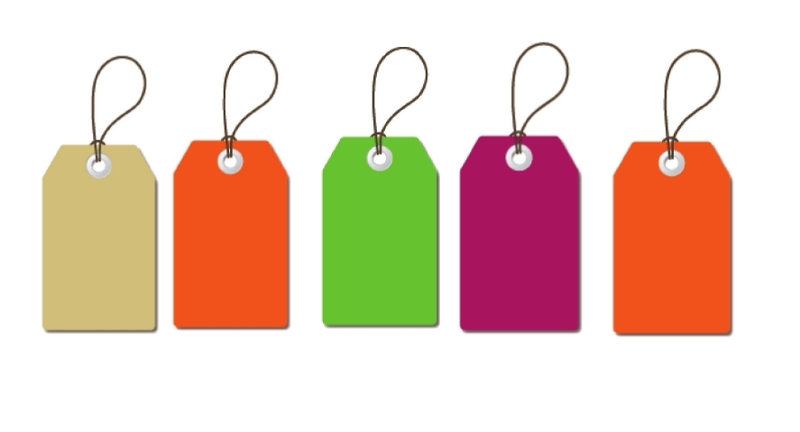 Printers can use plastic coating to print dry labels, in PE, PVC, PP, etc., thanks to the exceptional properties of the coating, which create a strong bond for the printed inks. Coating on plastic film facilitates the following types of printing capacities: helio, flexo, silkscreen, UV offset, typo, thermal transfer, and laser.